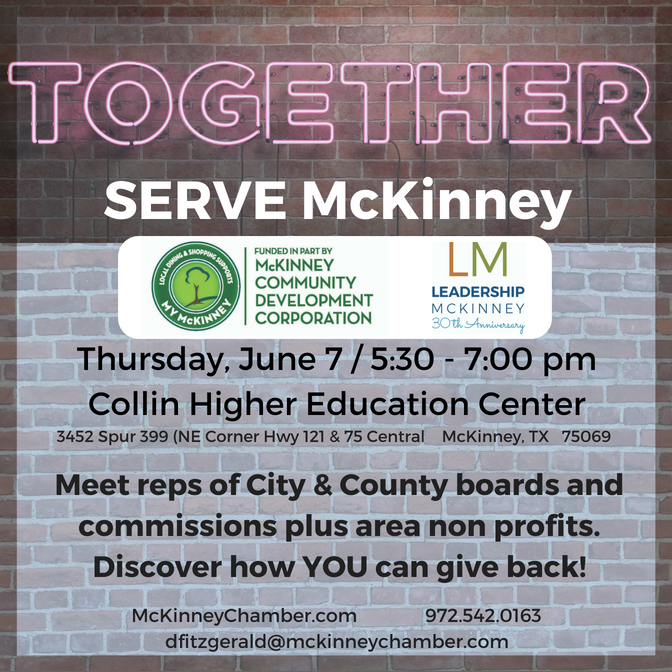 Serve McKinney 2018 was held on Thursday, June 7th. This was an opportunity for the CRM Collin County Chapter to share our mission and what we do with the public as well as City and County Board members. A big thank you to those that signed up to get more information and we look forward to meeting you. Thanks to our Collin County volunteers, Bunny Frost with Spirit, Doug Roberts and Suzie Grusendorf for serving at this event! 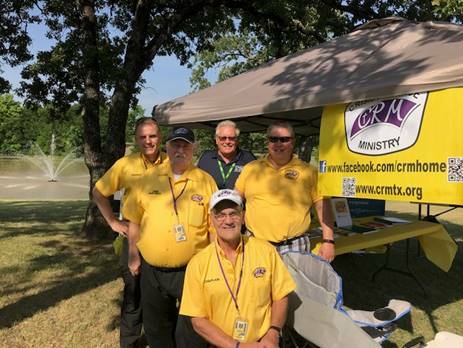 CRM Tarrant County Chapter participated in the 26th Day of the Law event at Dalworthington Gardens. Thanks to all who came out. Our volunteers got to tour the facility and met many officers. The message of CRM was shared with the Dalworthington Gardens residents as well as other officers in surrounding areas. CRM Tarrant County Chapter Set up Crew! The afternoon shift bravely withstood the heat. Not pictured Margie Moffitt and Sherry Glaze. Multiple agencies from the DFW area that serve on the Collin County Crime Victims Council presented “An Evening of Empowerment” on Friday, April 7th to honor crime victims and their families during 2017 National Crime Victim’s Rights Week. It was generously hosted and sponsored by St. Andrew United Methodist Church in Plano, Texas. Activities included: Makeovers, Clothing Closet, Parenting Class, Recovery Wellness Session, Legal Aid, Budgeting/Financial help, volunteers with therapy dogs, Mental Health Resources & Resource Bags. A great dinner was served to the families along with special guest, Dr. Christy Sim, from Stronger than Espresso who led them in a healing art therapy workshop. Thanks to all our CRM Collin County Volunteers for your help in making this a successful evening! 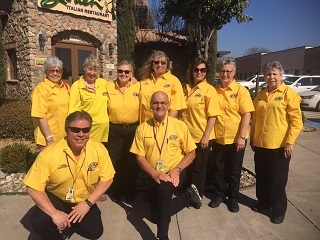 CRM volunteers had a great turnout of yellow shirts for our CRM promo for the Farmersville Citizens Assisting Police monthly meeting on Thursday, April 6. We had three great looking dog teams including Roz Henwood and Rusty, Peggy Gooch and Arlo and Bunny Frost and Spirit in attendance. Thanks also goes out to Don Gieseke, Tarrant County Chapter Director and Therapy Dog Teams Director, Doug Roberts, Collin County Deputy Director and Jim Fleming Liaison Officer for Collin County. It was a lot of fun and believe we may have generated some new members for our Collin County chapter. Thanks to Jim Fleming for the invite!